Waddington Galleries Ltd., London (B18568). Waddington & Gorce Inc., Montréal (G1450). 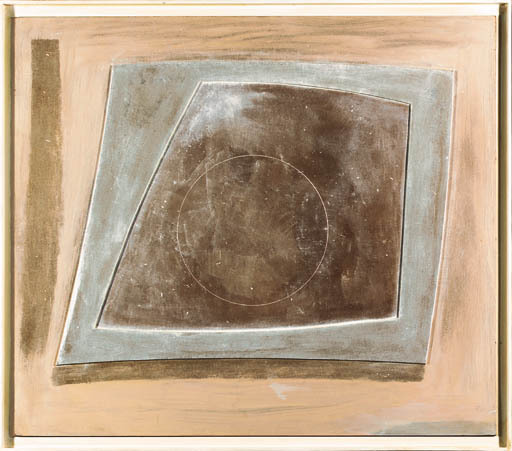 London, Waddington Galleries, Ben Nicholson, May 1976.